Early this week, I was invited by the co-chairs of the American Cancer Society Taste of Hope to attend and support the first ever Taste of Hope Goes to Broadway. It was a chill low key event filled with Broadway stars who did not recognize, but what is important is that money was raised and tickets were only $50 and it could be paid at the door. 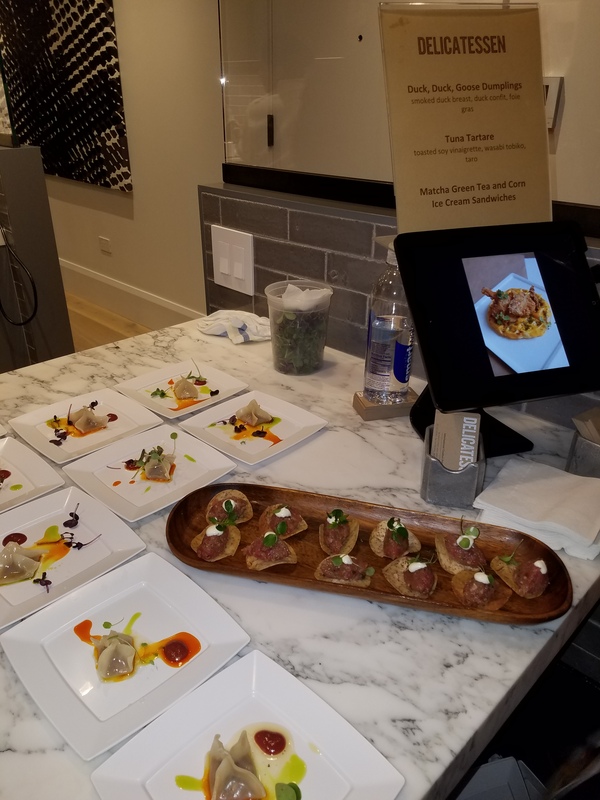 Admission included the opportunity to tour the newly renovated $6 million condo plus wines, and bites from Tolache and Delicatessen. 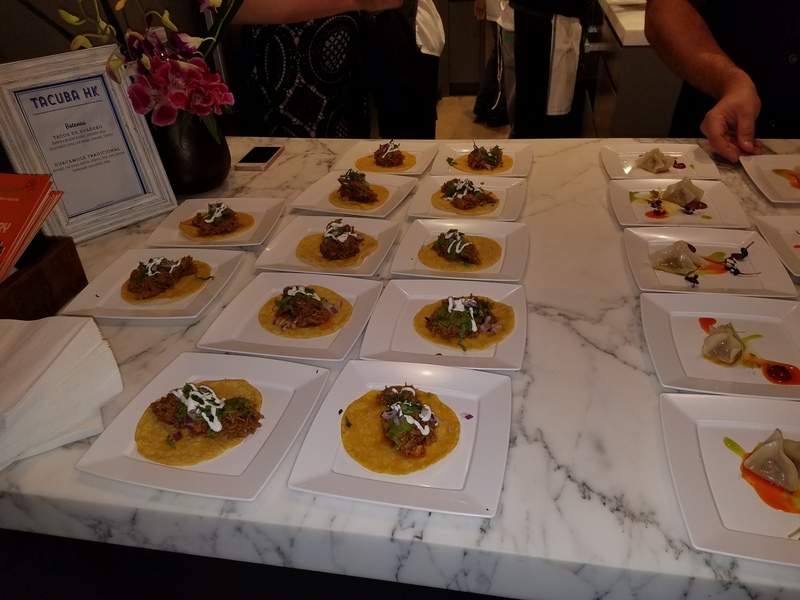 Executive Chef Michael Ferraro led a team to present the delicious dishes that covered all types of eaters. The food presented were lean and healthy. It was great to reconnect with the management team and committee members who I’ve had the pleasure of working with during the planning of the 12th Annual Taste of Hope Committee. Cancer continues to be one of the leading causes of death. Funding and donations are critical to finding the cause and cure to the various cancers.